1. 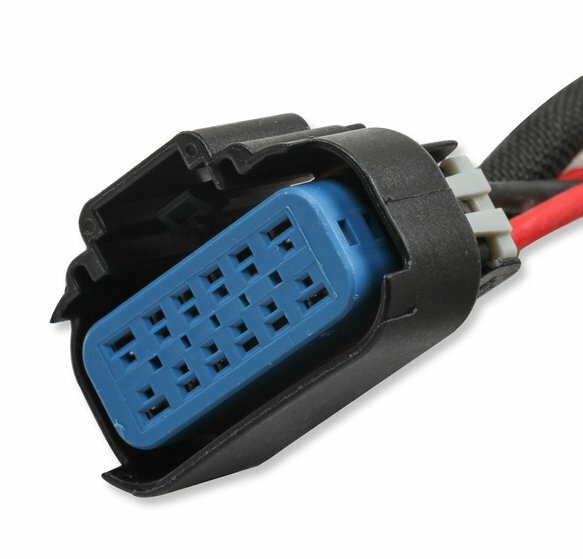 High RPM recording can be quickly reset with a “customer supplied” momentary switch. 2. Not for use in series where tech officals require a high RPM recall reading. 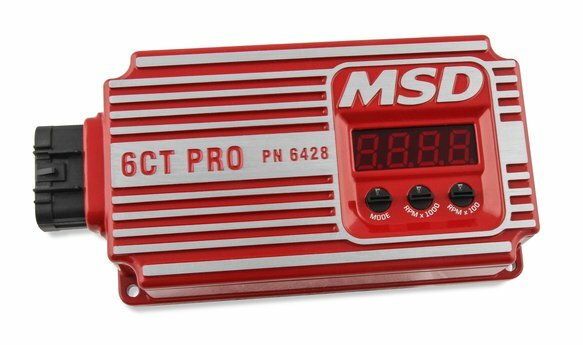 Based on the superior design of the MSD 6CT, the 6CT PRO adds another offering to MSD's line of technologically advanced ignitions for circle track racing. 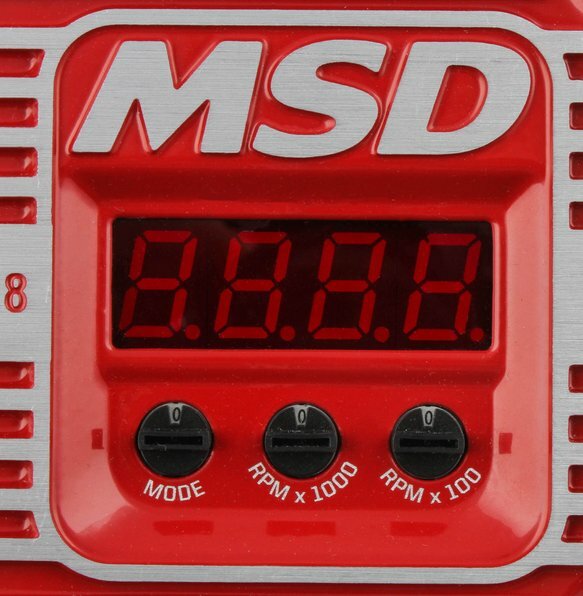 Packed with legendary MSD Ignition power, the 6CT PRO offers a slew of features. A large digital LED display makes it easier than ever to see the rev limiter setting when dialing it in using the laser etched rotary dials on the face of the unit. Rev limiting is controlled via microprocessor making it so smooth the chassis is virtually undisturbed when charging into turns. The rotary dials are also used to set cylinder select for 4, 6, and 8 cylinder engines, and to adjust the built-in start retard providing options of 0⁰, 10⁰ or 20⁰ of timing retard for quick starts. 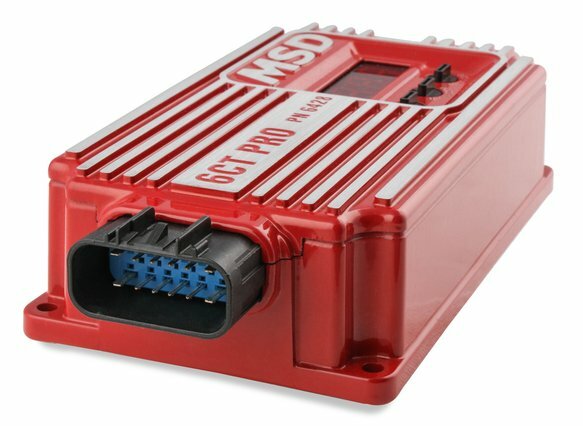 As an added bonus, the LED display can be used as a live tach or will display your racecars battery voltage. 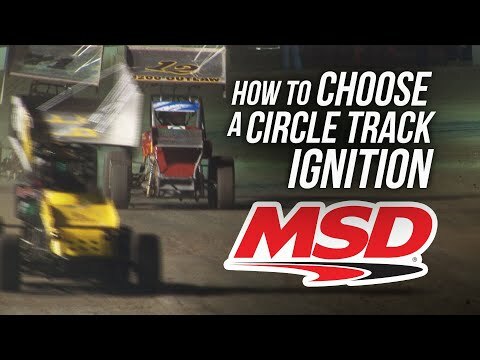 The unit records the highest RPM your engine turned during the race, which can be recalled easily on the LED display and is quickly reset using a remote, momentary switch. 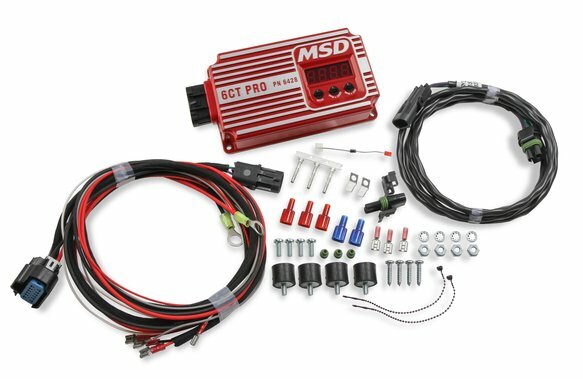 The 6CT PRO offers all this and more in a fully potted housing that utilizes a single connector to keep wiring tidy.